Two guys from Salinas band together to take on the status quo. 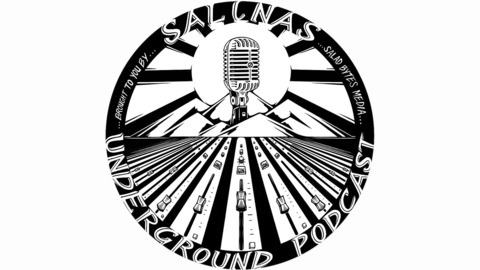 Listen as they talk about Salinas events and politics while maintaining a global view of life. This week our guest is Duane from Bottoms Up Home Brew a homebrew supply shop in Seaside. He is on the show to talk about the upcoming Steinbeck Home Brew Festival on May 4. This year the event was moved to the Salinas Sports Complex which should give it a more festival-type feel. With over 600 gallons of brew from all over the Salinas area, there is something you are bound to love. See you on the 4th!! #214: What is Carr Lake Anyway? 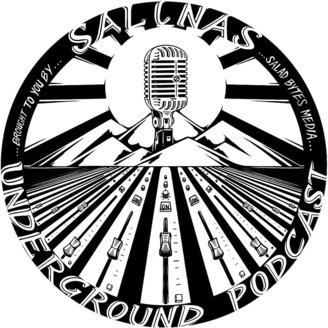 #213: Why is Salinas called Salinas?